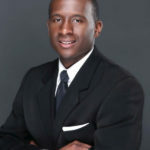 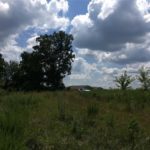 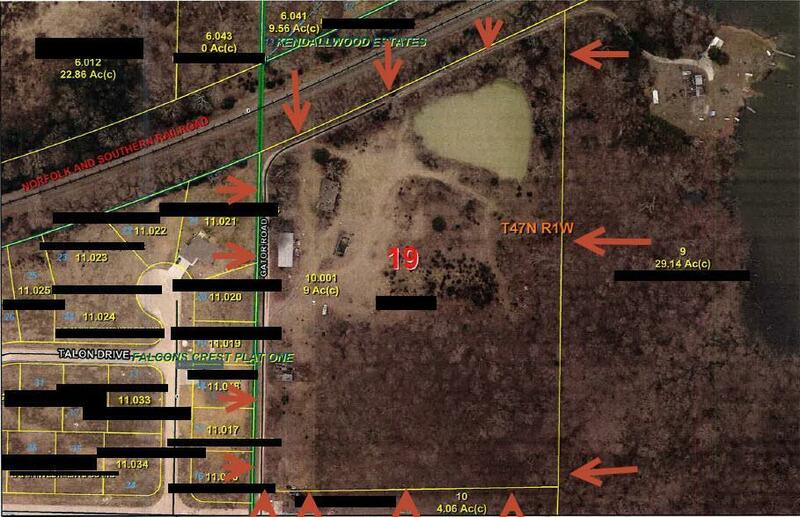 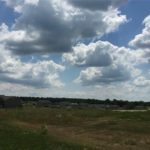 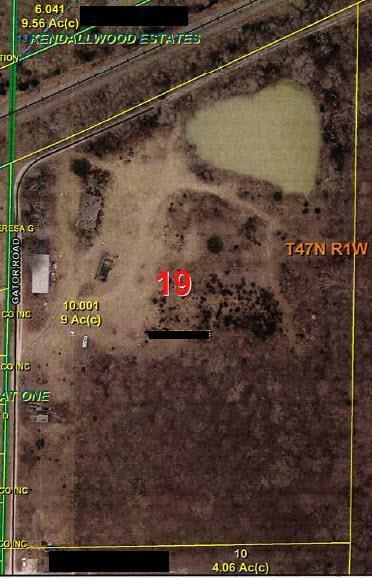 Nine acres of admirable residential land next to a new subdivision for sale! 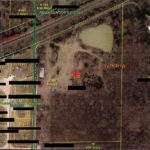 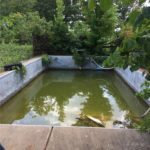 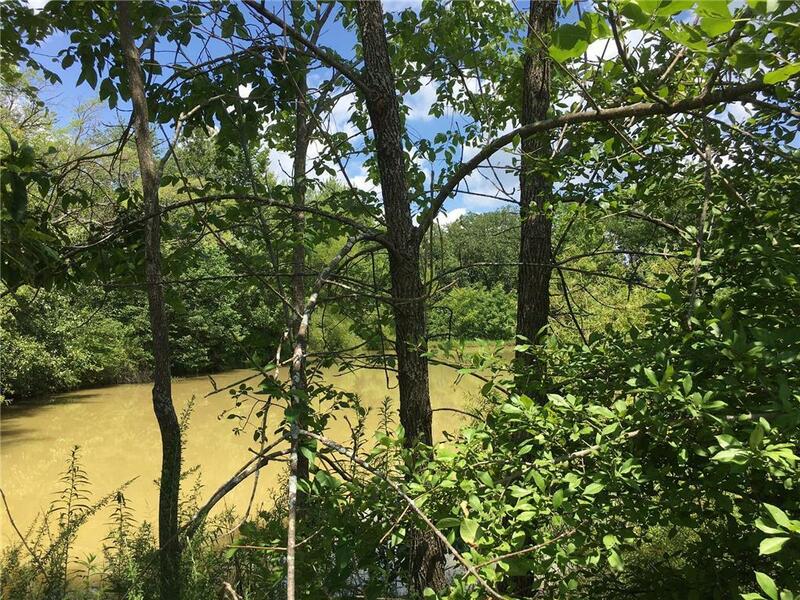 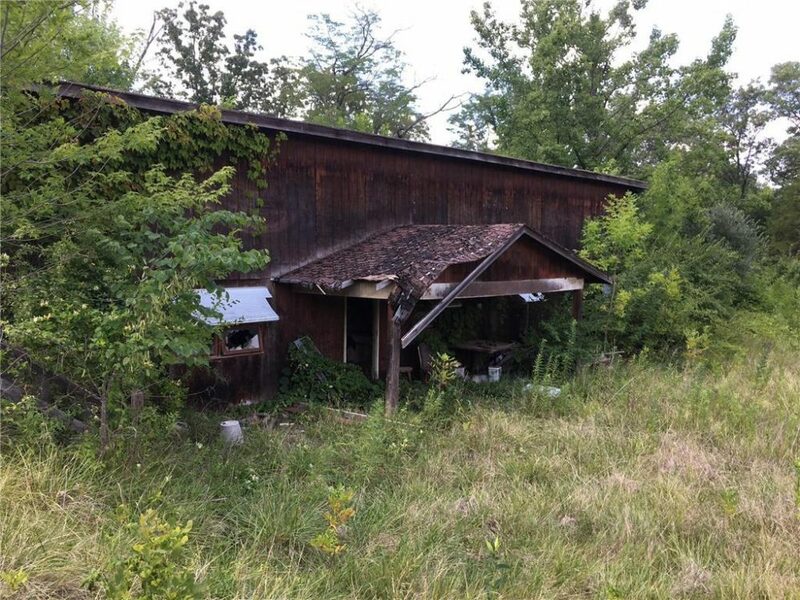 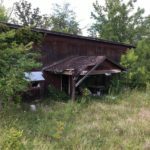 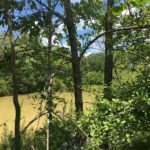 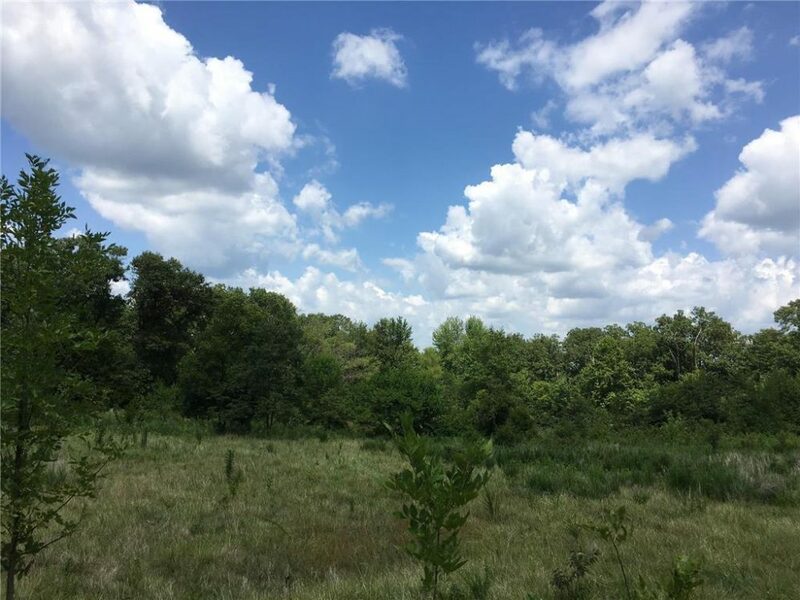 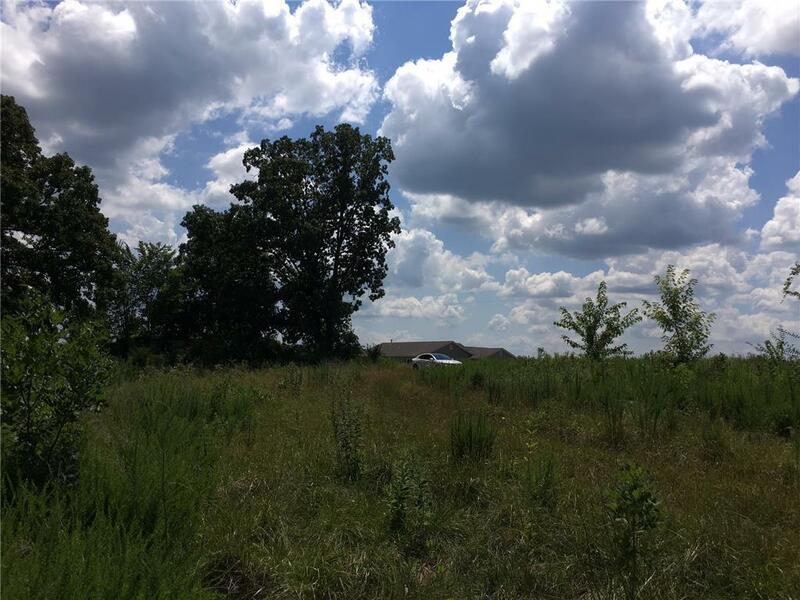 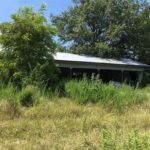 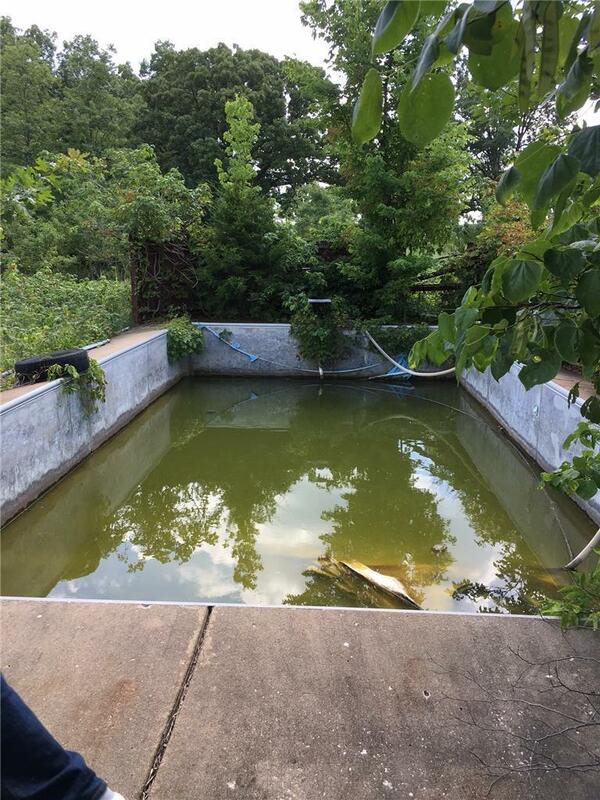 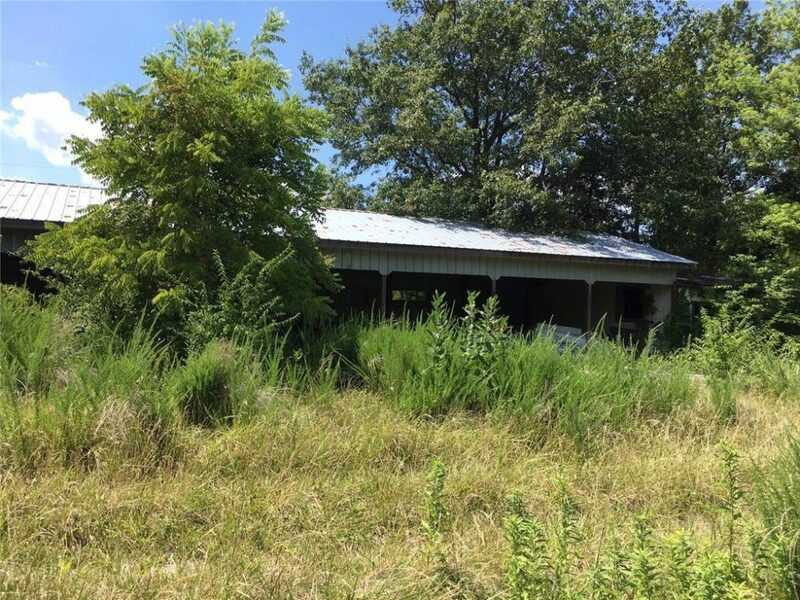 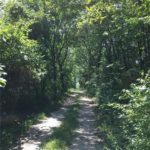 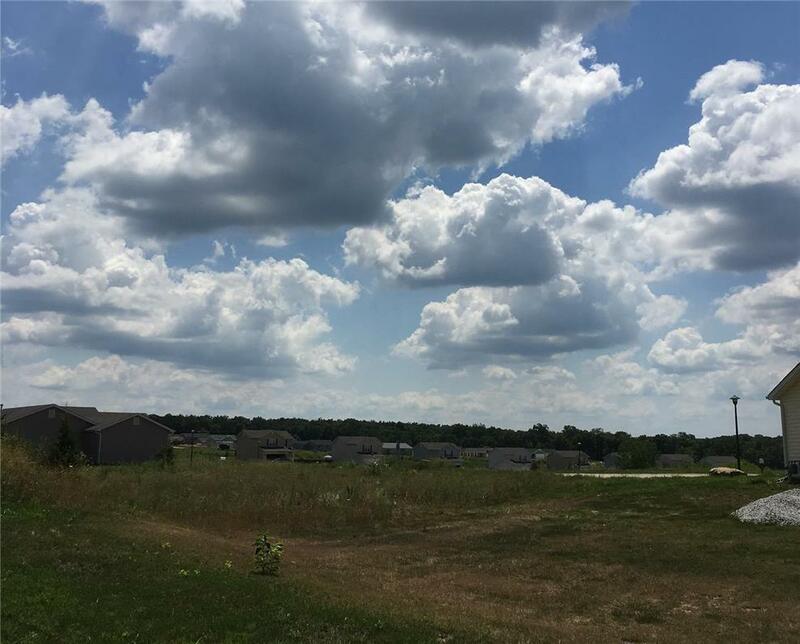 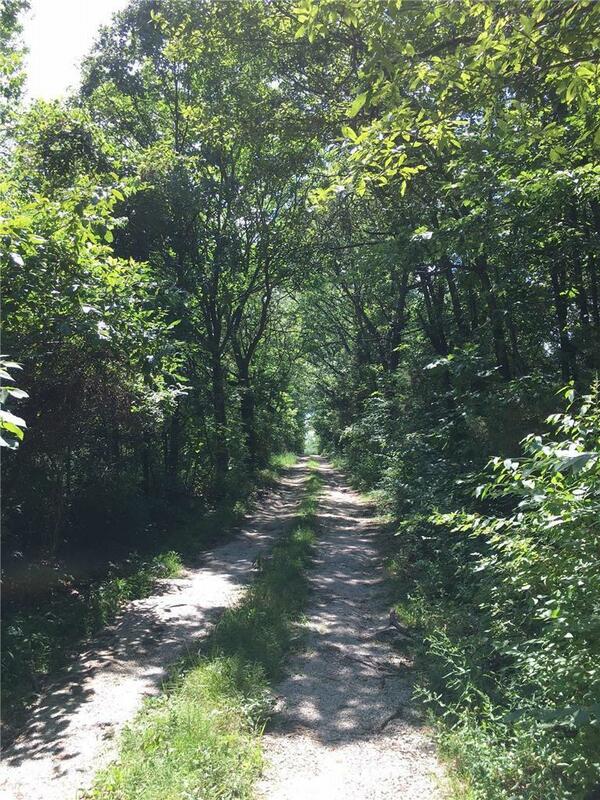 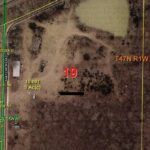 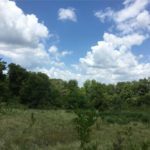 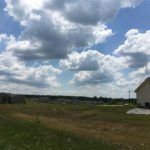 This property is excellent for those looking to build a new home or develop a subdivision The property is level with a natural lake located on the northwest corner. 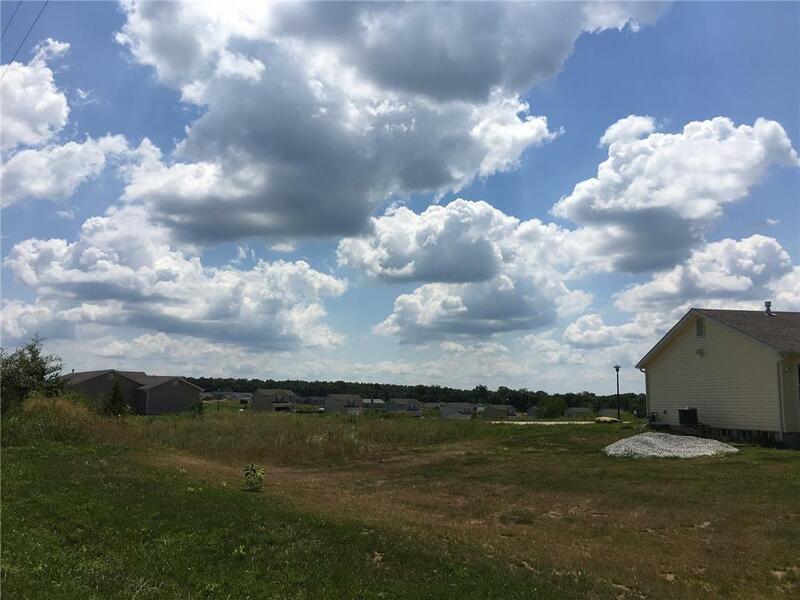 Located only minutes from the HWY 70 and other local amenities. Don’t hesitate to stop and take a look at this property.